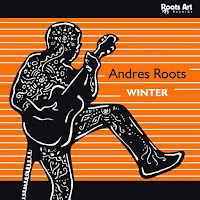 Andres Roots Roundabout: Blues Blast Reviews "Winter": "Very Impressive"
Blues Blast Reviews "Winter": "Very Impressive"
The American Blues Blast Magazine has posted a review of last year's Andres Roots album "Winter": "Lays the emphasis solidly on the song rather than using the song as a vehicle for his undoubted six-string virtuosity... 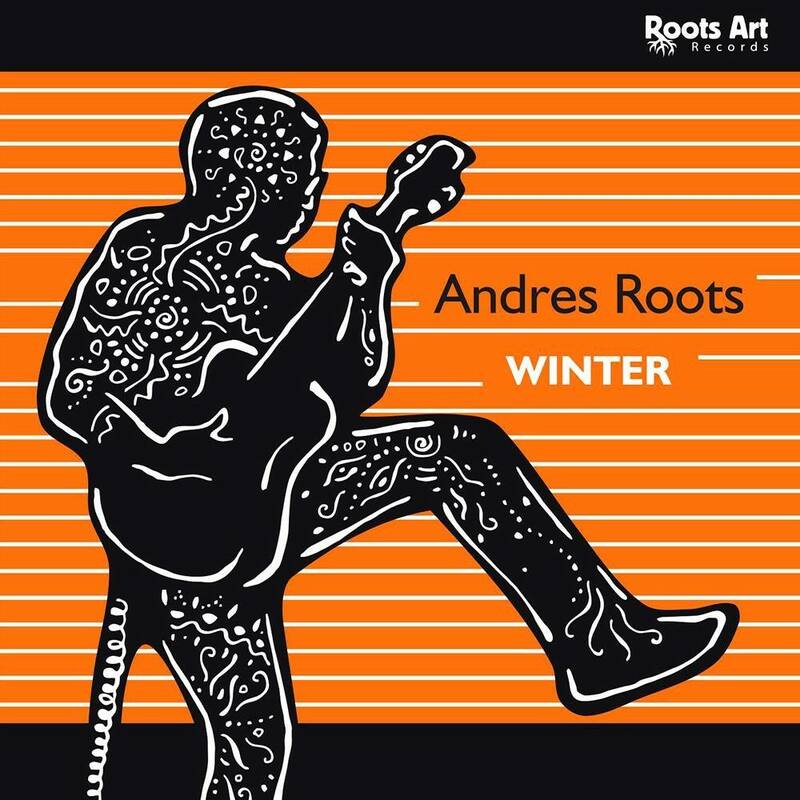 Roots is an impressive songwriter, pitching the songs very much within the blues stable yet keeping them interesting and avoiding clichés... A surreal lyrical wit... Melodic, tasteful yet emotional slide guitar... If you are a fan of modern acoustic blues artists like Roy Rogers and Hans Theessink, you’ll definitely want to check it out."